Does the musical world need more recordings of Frederic Chopin's piano music? If your answer is "no", perhaps Cardiff-based Scottish pianist Kenneth Hamilton can persuade you otherwise. 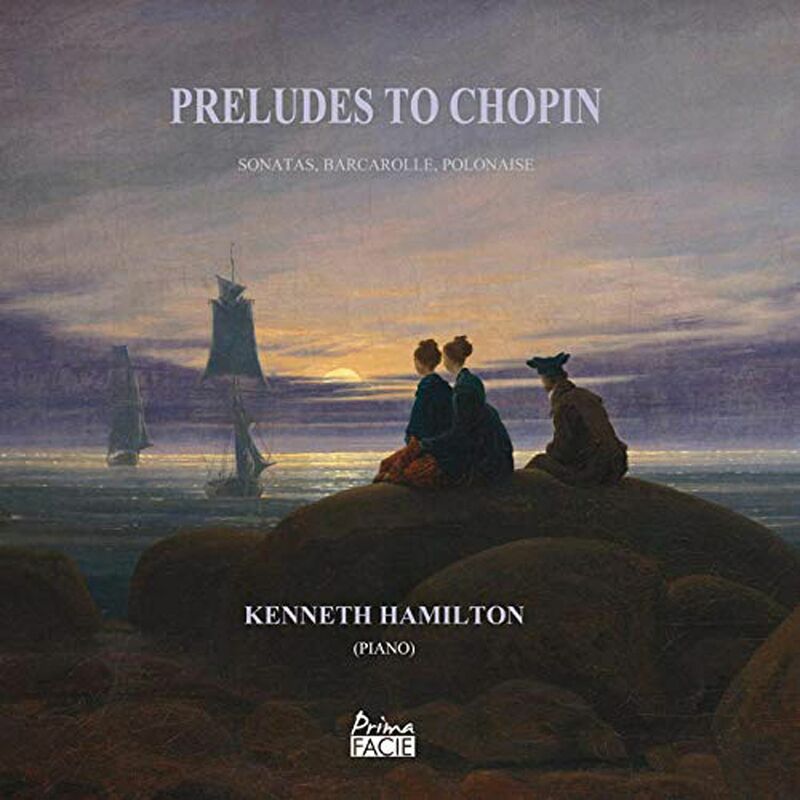 He offers listeners a different way of listening to Chopin, based on his research of historical performances. Even his ordering of the pieces is unusual. Every major work is prefaced by one prelude. These short pieces, originally conceived to precede longer pieces, can now be heard in context. The nocturne-like Prelude In C Sharp Minor (Op. 45), often played as a standalone piece, is heard before the "Funeral March" Second Sonata In B Flat Minor (Op. 35). These two keys are harmonically related, and the ear perceives the movements as almost seamless. In the Funeral March proper, the inclusion of bass octaves makes it sound doubly harrowing. His later inclusion of the stormy Prelude In E Flat Minor (Op. 28 No. 14) is canny too, serving as a belated echo to the sonata's eerie finale, once described as "wind blowing over the graveyard". Hamilton's view of the Third Sonata In B Minor (Op. 58) is short-winded by omitting the first movement repeat, the perfect antithesis of Lang Lang's intractable reading. In the "Heroic" Polonaise In A Flat Major (Op. 53), he plays Ferruccio Busoni's amplifications in the galloping octave episode, creating an over-the-top and thunderous effect. Finally, he performs Franz Liszt's own elaboration of Chopin's Polish song Moya Pieszczotka (Mes Joies or My Joys) as remembered by Liszt student Bernhard Stevenhagen on a piano roll. This is Chopin heard through new ears indeed.